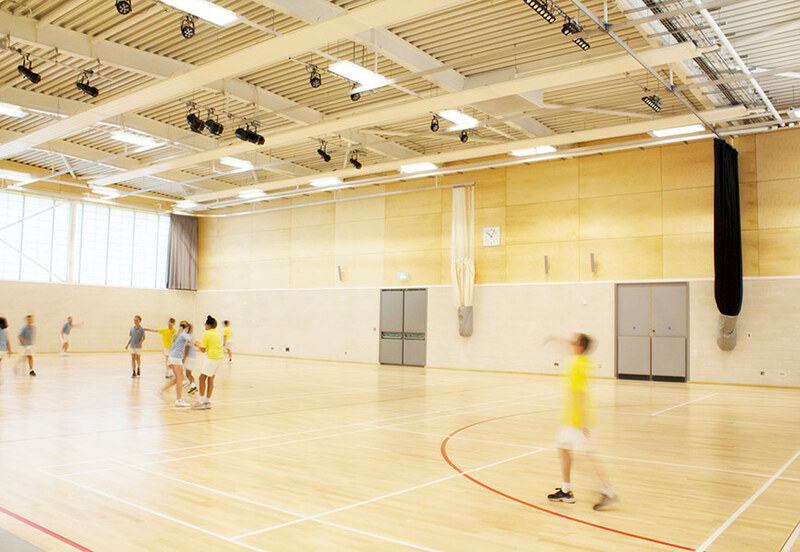 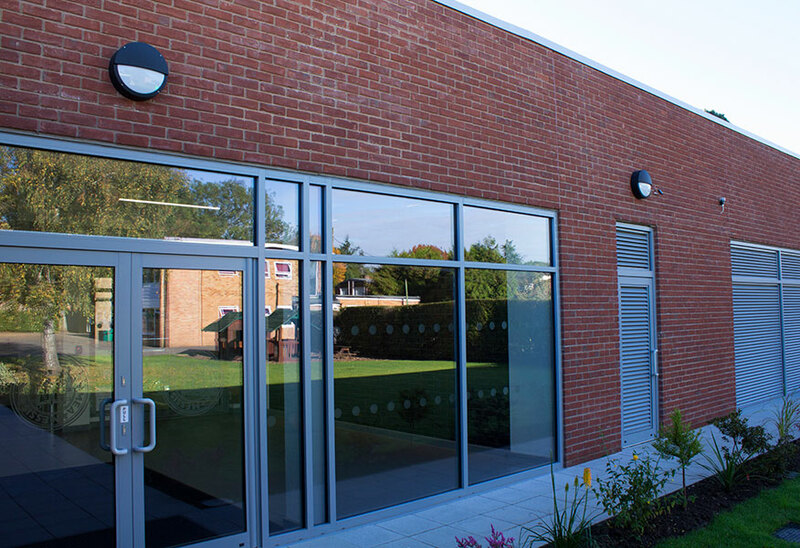 Eversfield Preparatory School chose an all-LED lighting solution for its brand new £2m sports and performing arts facility. 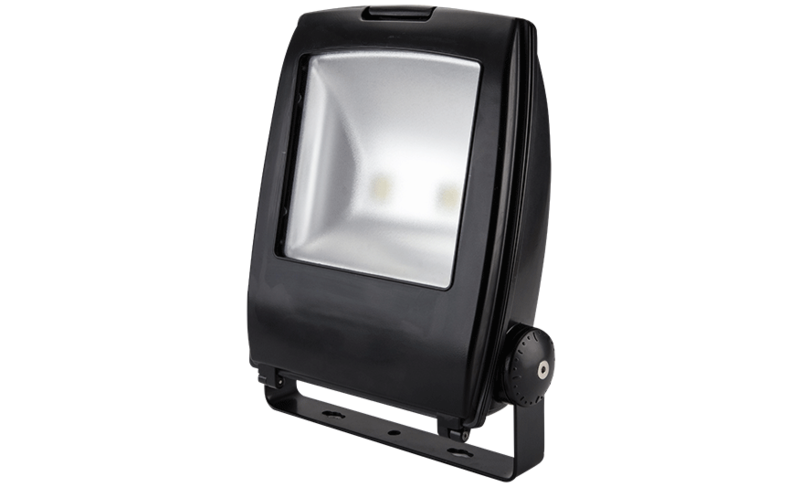 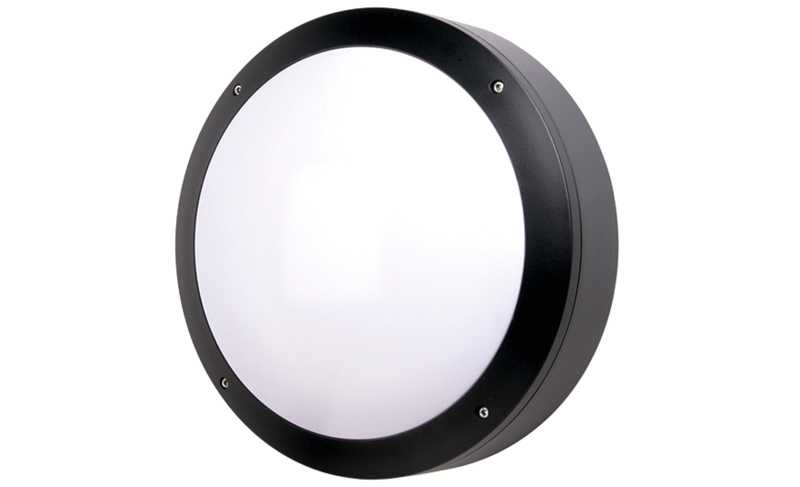 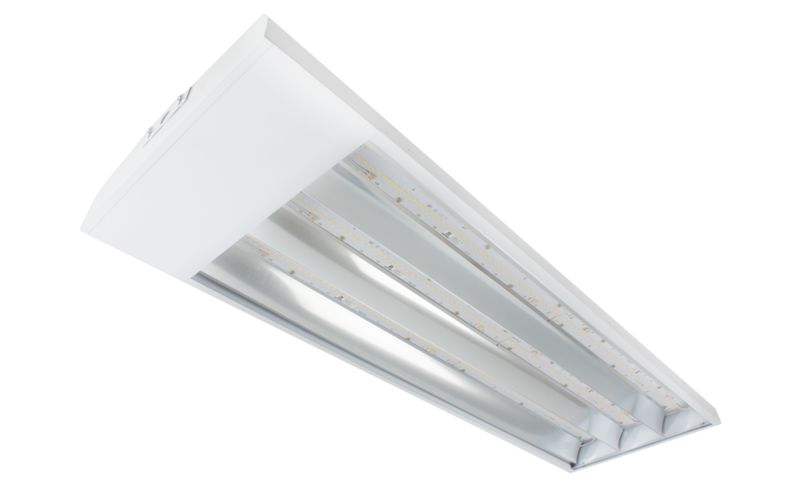 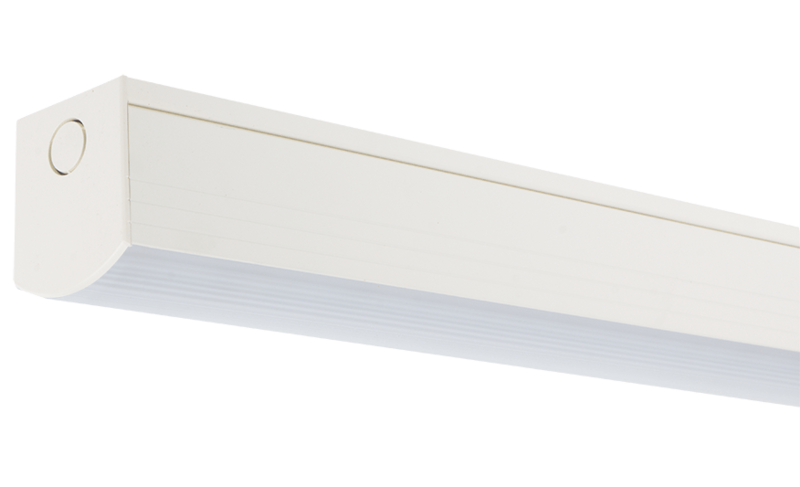 Tamlite have created a well lit, versatile and comfortable environment, while keeping energy costs low. 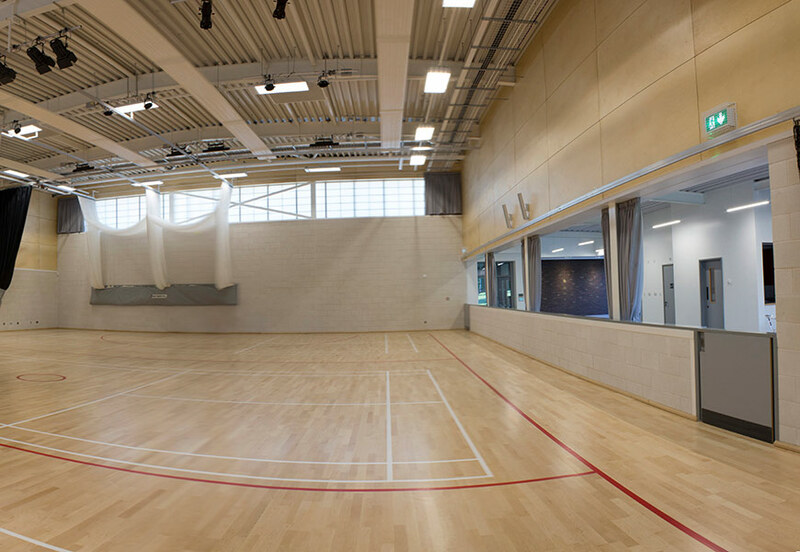 The new hall trebled the Prep School's indoor sports space, with facilities for badminton, mini tennis, mini basketball, indoor hockey, cricket and many other sports. 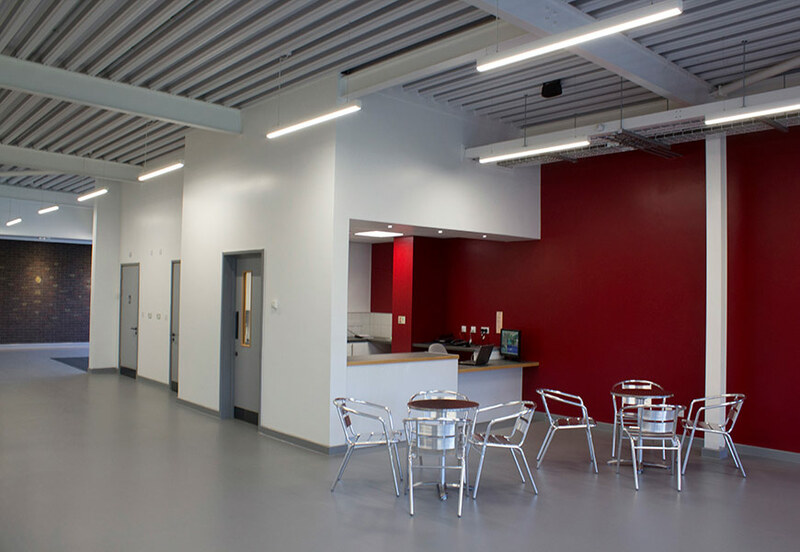 The building will also be used for large assemblies and drama performances. 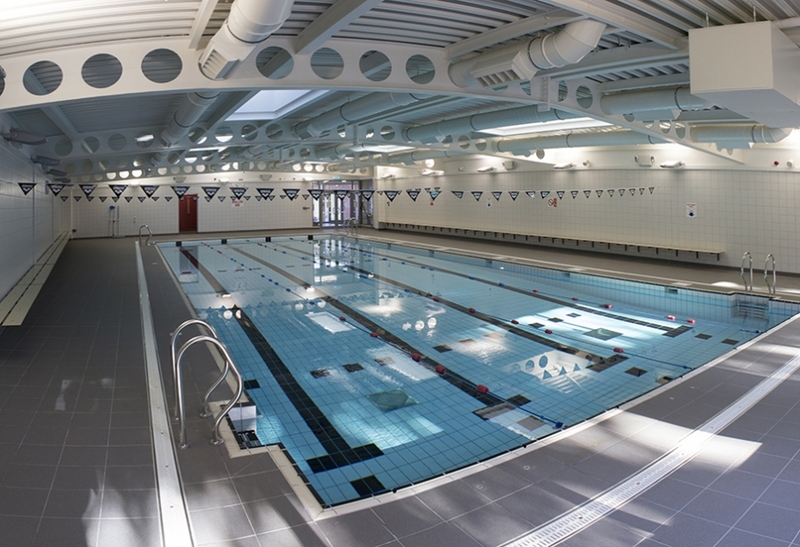 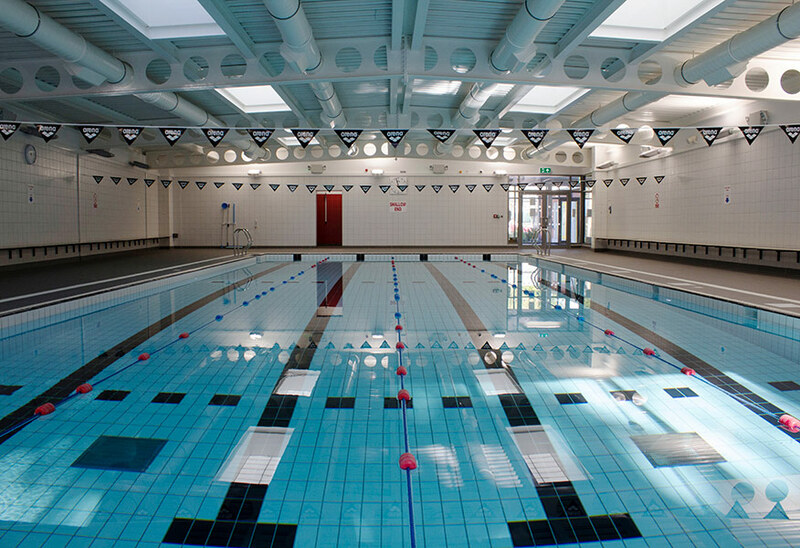 In addition, the project has replaced the Prep School's former outdoor swimming pool with a brand new indoor pool. 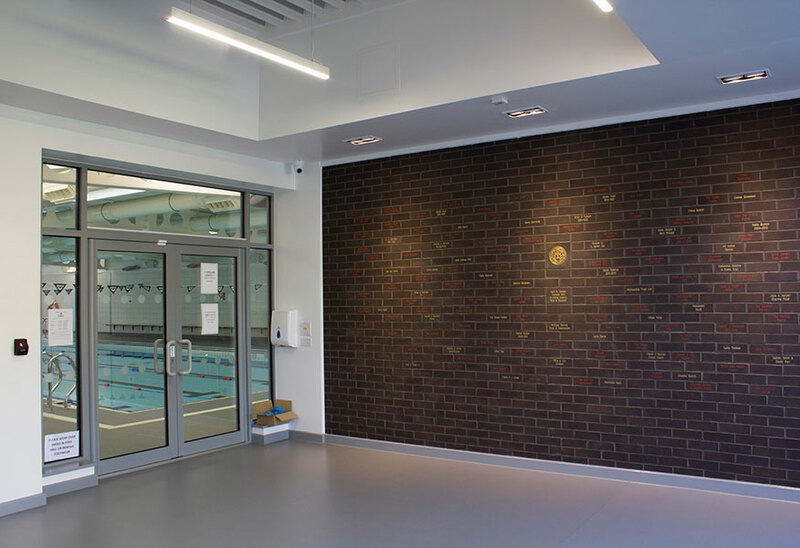 The new centre includes a foyer, office and reception area linking the hall and indoor pool to the existing sports changing rooms. 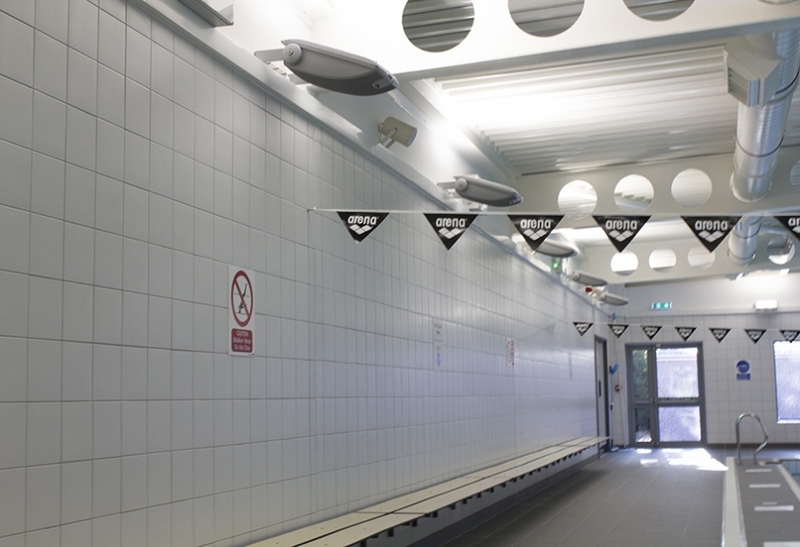 Click to also see Communal, Emergency or Urban application images of this project.